The Yamaha XSR 900 turned out to be a myth buster. Given their retro designs for some reason I always felt retro-looking bikes like the XSR will be slower and less engaging to ride than modern looking bikes. But a few minutes in the saddle of the XSR 900 powered by the same 847cc, inline triple as the MT-09 and offers the same 115PS/87.5Nm has had me change my opinion. I'd like to begin here by telling you it looks stunning. 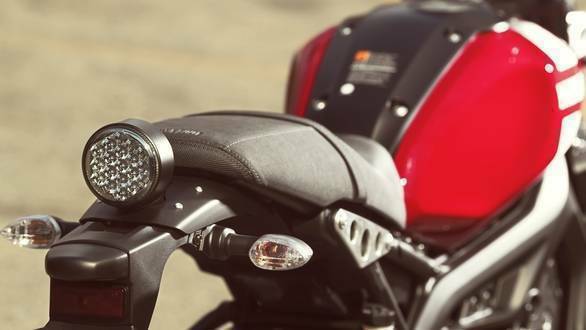 The classic round headlamp is held by nice looking mounts, while the instrument cluster is a simple looking round pod. 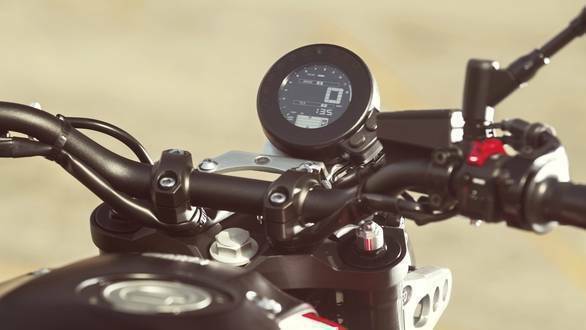 It integrates a lot of information and the XSR 900 even features rider aids like traction control and riding modes which means the bike is properly modern. The tight packaging of the engine, the stripes on the fuel tank and the slim rear all make for a very alluring design and the XSR 900 will appeal to a wide range of motorcyclists. The engine feels refined and packs in a punch, just like the MT-09. Yamaha has tuned the motor for a strong bottom-end and midrange punch which makes for quick acceleration, though throttle response is slightly dulled as compared to the MT. Despite that, power wheelies in first gear were easy. I also liked the precise fuelling, which added to the likeable feel. Its handling was the biggest surprise to me  the XSR 900 is quick to turn into corners and feels planted. To sum it up, the XSR 900 should make for a likeable everyday motorcycle with its comfort, performance and confident handling. 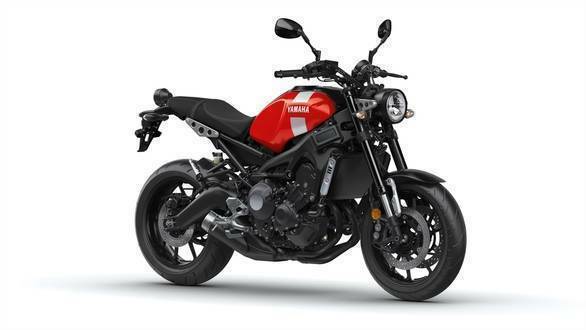 Yamaha India is yet to confirm an India launch, but we are hoping the bike will come to India, as we believe there is a demand for bikes like the XSR 900. If launched, the bike should be priced in the same region as the MT-09, around the 11 lakh rupee mark, though we would want to see it come in via the CKD route and be priced around Rs 8 lakh to make it enticing enough.